… For Study and Research. Engineers use our kits to upgrade their knowledge on desired software algorithms, electronics concepts & mechanical concepts to enhance their skills open up career options for a better future. 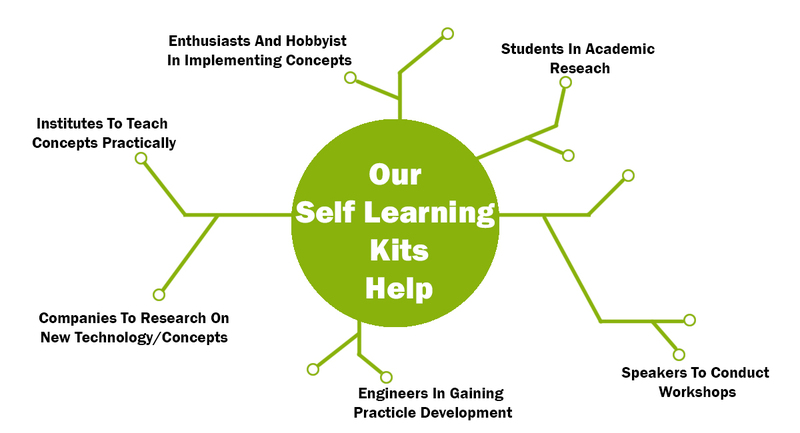 Our Self learning project kits help students learn practical software, electronics and mechanical development by providing all necessary materials needed to make it themselves with detailed video tutorials and learning documents in one single kit. 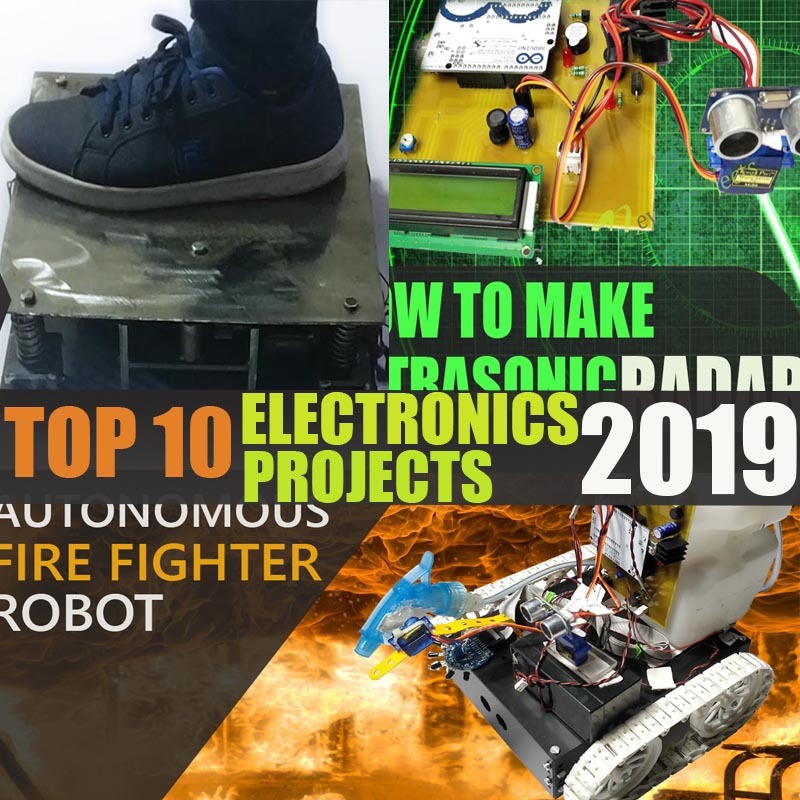 Apart from this nevonprojects provides free projects ideas and innovative concepts to boost student creativity and enthusiasm towards technology. 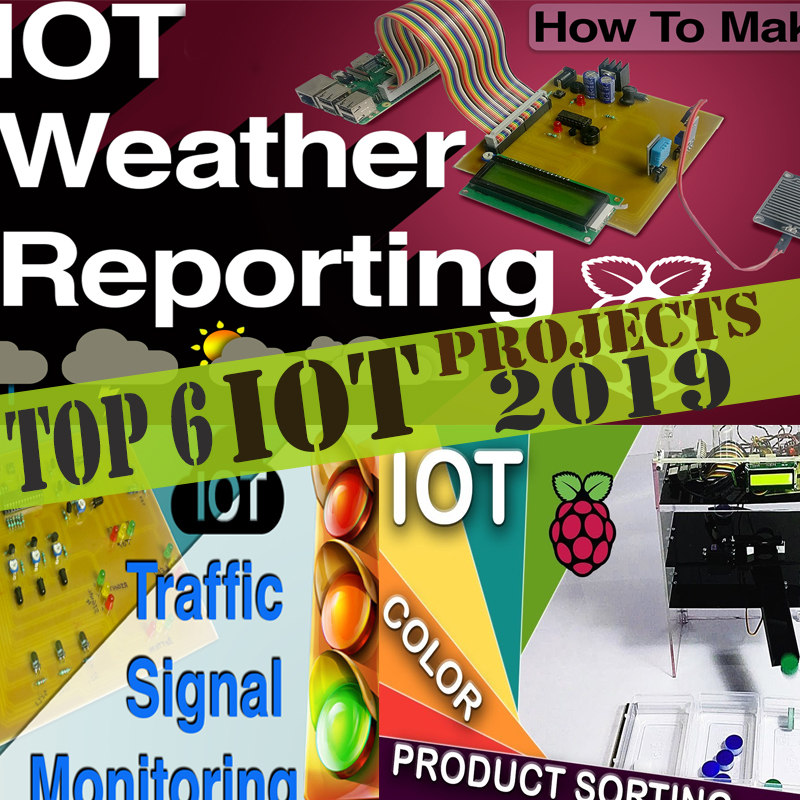 Companies researching on particular software algorithms, electronics technologies or mechanical concepts buy our kits to help in R & D. Also we offer customized R & D services, product research & prototyping as well as free technical consultation to companies. Institutes need our kits to practically demonstrate latest electronics concepts, mechanical motions and mechanisms while allowing students to work on our kits which enables practical hands on learning experience for students. Also institutes order customized systems to automate various operations. Our kits and robotic chassis are loved by speakers to help them conduct practical workshops in schools & colleges all over the globe. Our kits and robotic chassis help make workshops more fun and interesting than ever. How it helps Enthusiasts & Hobbyists.. 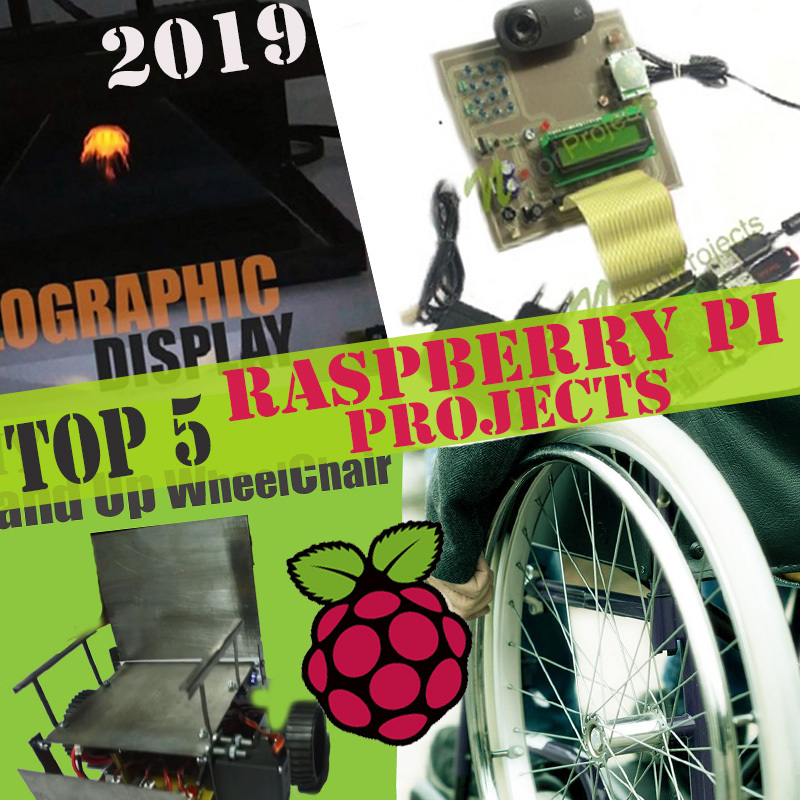 There are many enthusiasts and hobbyists out there who wouldn’t be able to practically implement desired software, electronics and electronics systems if it weren’t for our self learning project kits. Our kits help them bring their dreams to reality. Get Self learning embedded systems kits for Electronics engineers and researchers. Learn electronics practically at your home using our self learning electronics kits. Educational kits for enthusiastic engineers and researchers. Get Self learning software system kits for engineers and software enthusiasts. Learn software development practically from your home using our self learning software based project kits. Educational software project kits for software engineers and researchers. Get training and Guidance on IT projects for students research and educational needs at nevon projects.com . We develop and deliver the best quality software kits that suit your need. We make sure you fully understand the project by sending detailed guides to help you understand it. We also specialize in providing the best quality Software engineering projects guidance and training. 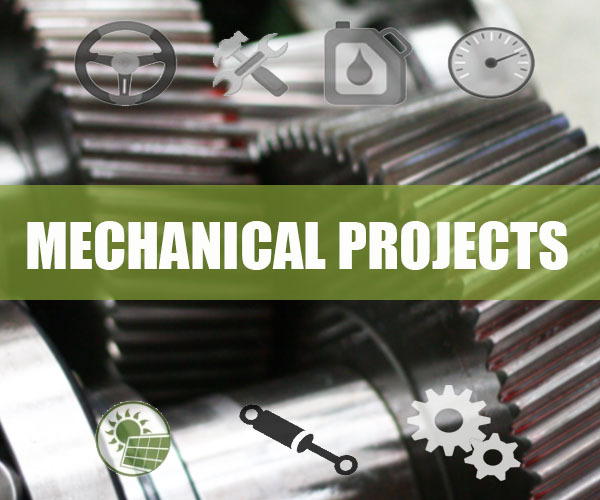 These projects have been developed to help various engineering students and professionals in their work. We at nevon projects work towards fulfilling your software requirements. So just join us and get all the project knowledge you need. Get software project ideas. Get ideas on potential software projects waiting to be implemented. Along with these ideas you can also get the free mini projects you need at nevon projects. Also get IT projects guidance for students designed to help them improve their last year results. These ideas are real time software engineering projects waiting to be implemented. We provide these ideas for free to promote research and development among engineers. 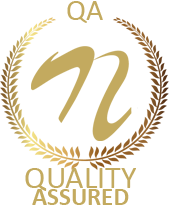 Our project ideas are the most innovative concepts waiting to become reality. Browse through out ideas and select the project that you would like to research on. Get a variety of free software projects developed to help you in your work. Get free projects that can help in your project or may help you in your research. Get java mini projects to help you in your java coding. Integrate these pieces of code to build your own custom functionality. So be with us and keep looking out for our latest projects. 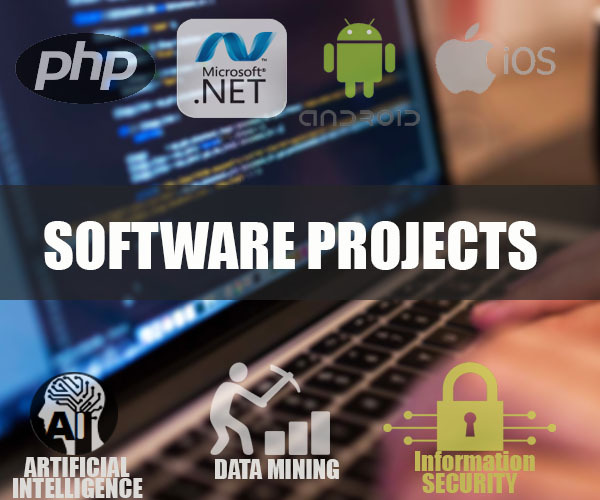 View and read through our collection of software projects and you are sure to find the software you need. If you still cant find it we are here to guide you on the software project you need. 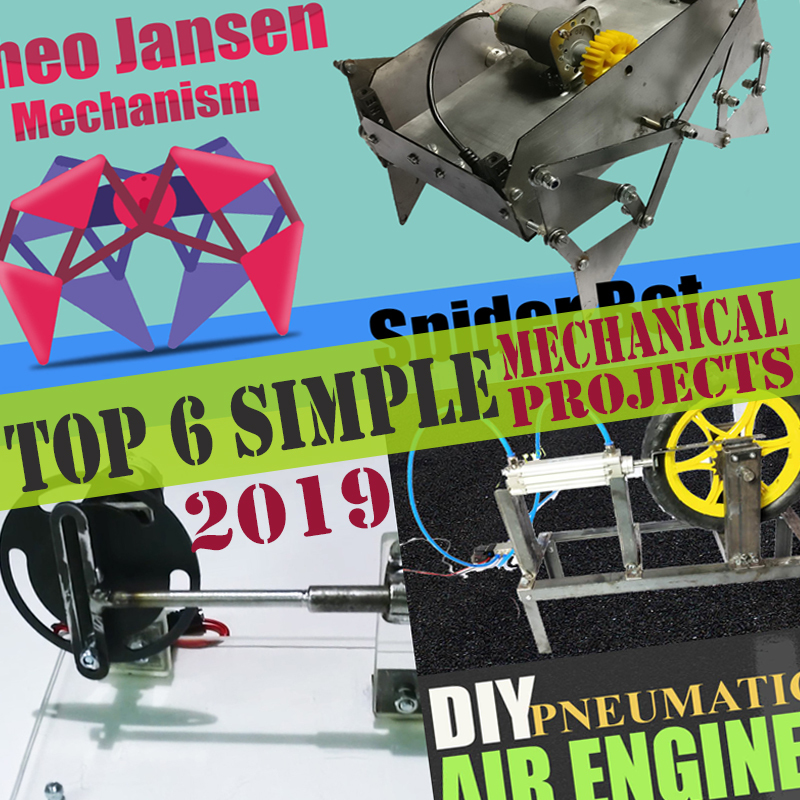 Our final year engineering projects are built to help you get real understanding on working of these projects. Our experts research and design the innovative software/hardware functionality you need in the minimum amount of time. So feel free to contact us about any software development effort. We at NevonProjects strive to provide our clients with the best quality software. We code and test every piece of the software to ensure our clients the best quality software. Our team of software engineering professionals are always on the move for developing innovative software functionality to meet our client needs. 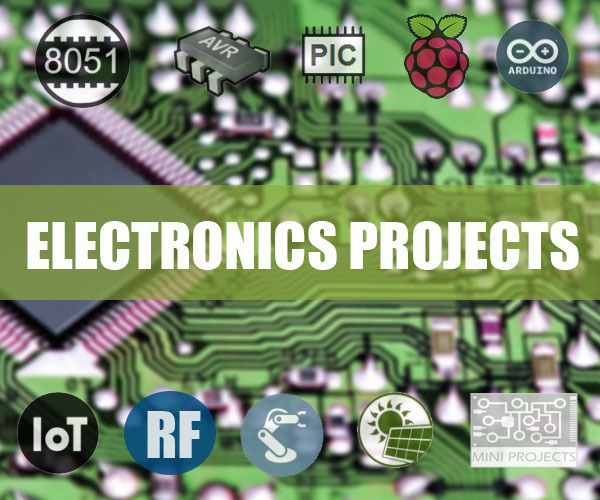 Get professionally designed ieee projects based self learning kits for your research as well as business needs. We design the best quality self learning projects based on Ieee guidelines to suit your requirements. 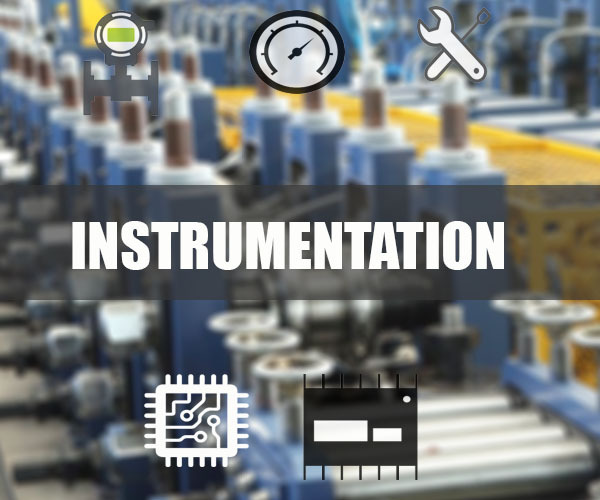 Get an highly interactive project kit as a part of your engineering projects. NevonProjects is the best at guiding and helping computer science students in developing their final year projects. We help to develop such computer science projects for students and also provide some free software help in those projects if needed. Get the best guidance in final year students projects for your semester and use it in the project research and development of your academic projects. We help you develop such projects for your final year preparations. You Ask !! We Help. Get final year engineering projects self learning kits with technical training and guidance by experienced developers for a better career. We train you as per today’s engineering requirements so that you not only score well in your final year but also get real time knowledge on working of these projects. Emir | UAE : these guys come up with new technology always, keep it up!!! Aidan | Malaysia : i received my kit yesterday, the kit have all the components and parts as mentioned which are pretty exciting. Looking forward to start working on it. Michelle | Philippines : Well i got the finger print vehicle starter projectand was surprised to see it delivered in such a good condition. I was afraid that sending a delicate circuit link it is shown in video through international shipping may damage it, but their packaging is extremely good.